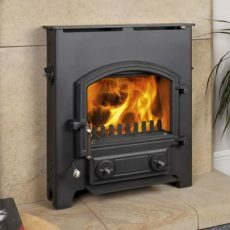 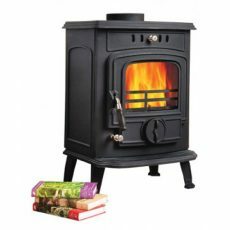 If your central heating system is out-dated, uninviting or getting in the way of your everyday life then our new Chevin Central heating stove is the solution. 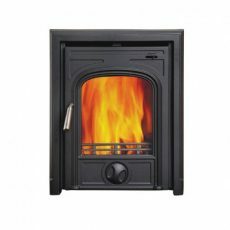 Instead of a space consuming boiler a stunning inset fire drives your central heating and what's more comforting than real flames? 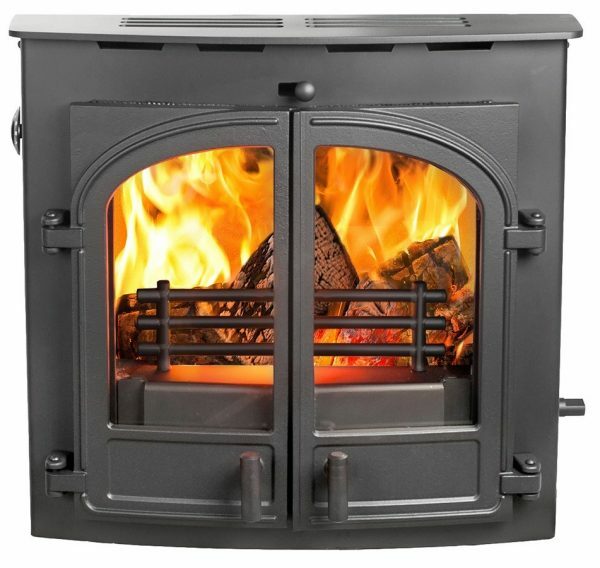 With an impressive 10.4kW boiler and a cosy 5.1kW to your room it's guaranteed to keep you snug all winter long.